So, What’s The Difference Between A Headline, Strapline, Tagline And Slogan? A slogan is a catchy phrase used to enter competitions. A friend with many ad agency years under her belt recently had an interview at a design agency. ‘Designers speak a different language,’ she remarked. ‘I know,’ I replied, ‘they say “strapline” instead of “headline”.’ I’ve no idea how and why this difference has come about. Maybe people get confused because headlines, straplines (Americans – and designers, again – often call them “taglines”) and slogans are all, usually, short and sweet. I’ve worked with many design and branding agencies over the years and it’s the only point that has the same effect on me as nails running down a blackboard (if such a thing is used these days?). As for a slogan, well that’s another animal altogether. Let me explain in detail…. 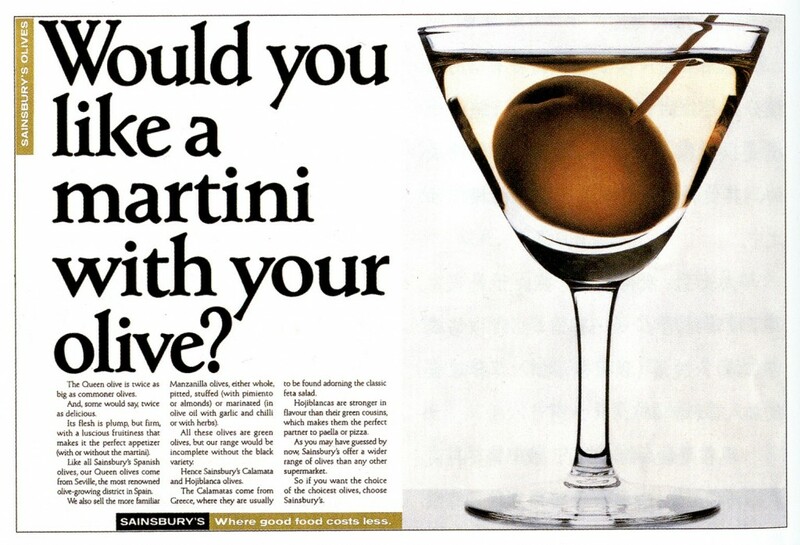 A headline is specific to a single-minded story of an ad. It should promise a real benefit or intrigue with the power of persuasion. It has to win the reader over and pique their interest enough with the powers of a temptress to lure them in. A headline says a great deal in as few words as possible. 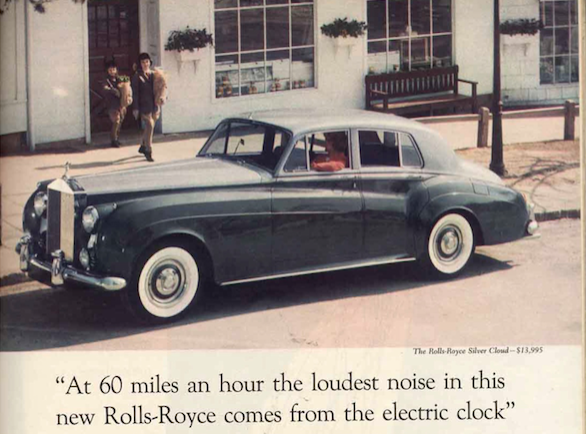 This isn’t always the case: consider this 16-word masterpiece by David Ogilvy. 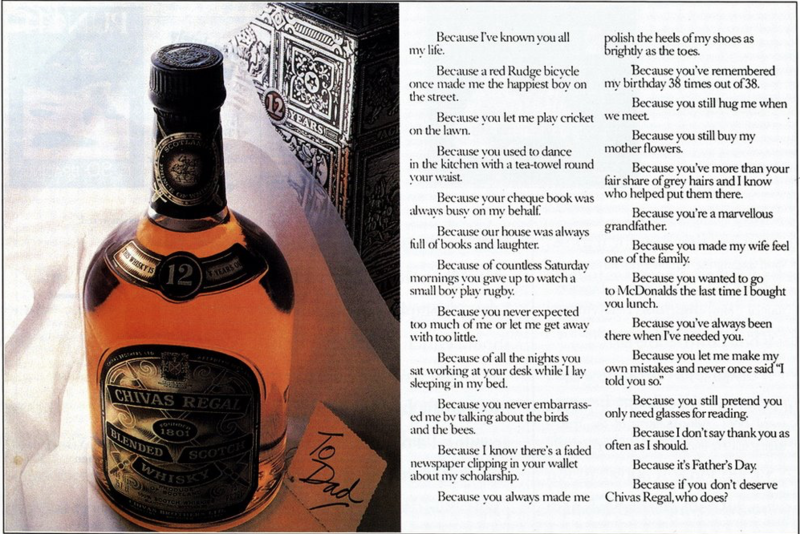 And sometimes an ad says everything – without having a headline at all. A strapline sums up the essence of a brand or company. It does more than describe what the product does; it should encapsulate what the company stands for, its values and its personality. It should be short enough to be remembered and memorable enough to stand the test of time – always a sign of successful thinking. 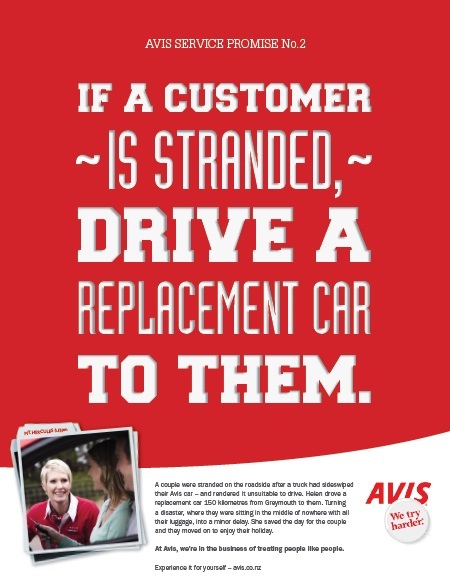 No wonder Avis resurrected its brilliant 1962 line “We try harder” in 2014 having dropped it only two years earlier. It should position the company in the context of its competitors and in the mind of the consumer – straplines like Apple’s “Think different” and L’Oréal’s “Because you’re worth it” have appeal because they say something valuable, aspirational and inspirational to the consuming public. Some of the best ones have been around for eons. “Never knowingly undersold” has underpinned everything John Lewis stands for since 1925; it’s even hard to remember what even Nike used before creating “Just do it” in 1988. 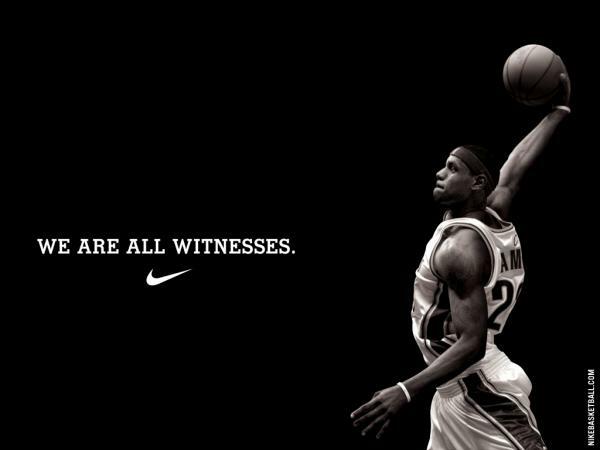 The Nike line has become so synonymous with the brand and what it stands for, the ads don’t even have to carry it anymore. Some straplines are so blindingly simple, such as De Beers “A diamond is forever” and Imperial Leather’s “Rare but good” and Nokia “Connecting people”, you wish you’d been at the pitch. And some have a double whammy by cleverly adding in the company name, such as “Mum’s gone to Iceland” or “You can do it when you B&Q it”. There’s a current trend in communication for brands to forego the strapline. The usual excuse is that the brand can’t be tied down by one simple phrase; the reality is something else. As time goes on, it’s harder and harder to write fresh and unique lines which make sense and work across a number of commercial activities, for a range of consumers, through a number of communications channels. Witness the esoteric nonsense of most car brand straplines (Mercedes – “The best of nothing”; Ford – “Go further”) and how often they keep changing! But if you get it right, it’s brilliant and it works. Uber is “Everyone’s private driver” and with Airbnb you can “Belong anywhere”. I wish I’d written those. Slogans can be several things. They can be former headlines or straplines that have become popular beyond the commercial category and earned a long lease of life as a common idiomatic phrase. Have you ever heard someone say “It does exactly what it says on the tin”? At uni, we nicknamed one wealthy flatmate our “flexible friend”. And, am I the only person getting slightly tired with people looking me in the eye, showing me how something’s done and leaving with a smug “simples” ringing in my ear? 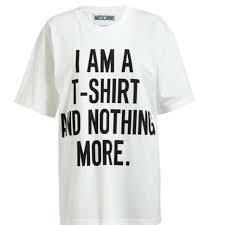 Slogans are also snappy, catchy phrases that appear on T-shirts, stickers and badges. 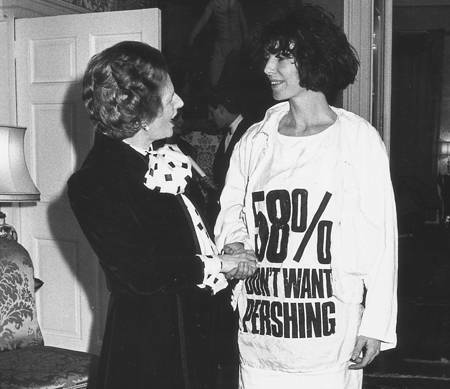 Remember Katharine Hamnett’s 1984 T-shirt proclaiming opposition to having US missiles based in the UK and her “Choose Life” T-shirt worn by Wham!? In their original form, slogans also those head scratchers that appear at the end of a competition. These days, competition rules state that winning can’t be down to skill – a winner must be selected at random. But once upon a time, prizes galore were up for grabs if you could complete a phrase in 10 words or less. How lucky if you could success with a clever rhyming couplet. Believe me, I tried. I failed. A headline goes at the top of an ad or brochure. A strapline/tagline goes at the bottom, near the logo. And a slogan appears in a tiebreaker competition or on a T-shirt. Simple! Written by Caroline Gibson, freelance copywriter who can write award-winning headlines and straplines but who’s never won a prize in a tiebreaker competition.. This entry was posted in Copywriting tips, Marketing & branding advice on February 2, 2016 by Caroline Gibson. Hello, I read your new stuff like this and “What’s The Difference Between A Headline, Strapline, Tagline And Slogan?” @ Caroline Gibson every week. Your humoristic style is awesome, keep doing what you’re doing! I simply want to say I really loved your web-site! You definitely have awesome stories. How about Sky’s ‘Believe in Better’ for nonsense in three words?